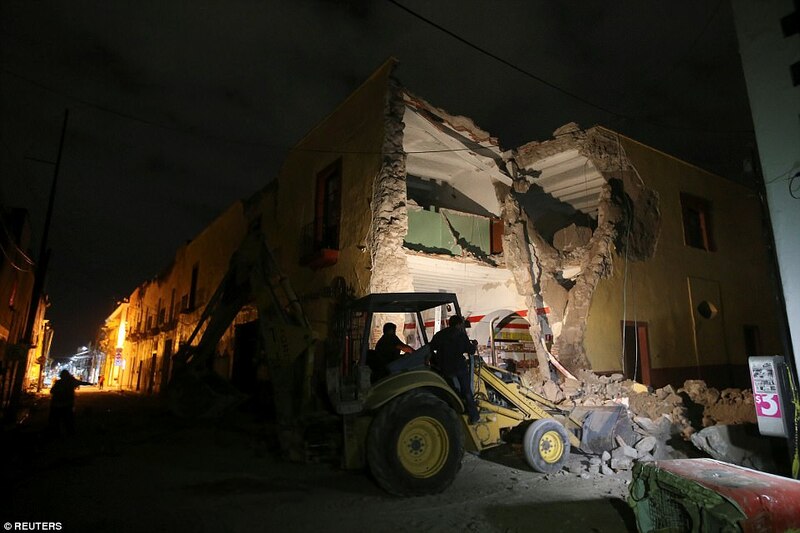 it was a magnitude 7.1, epicenter 5 kilometers East/Northeast of Raboso, Mexico. 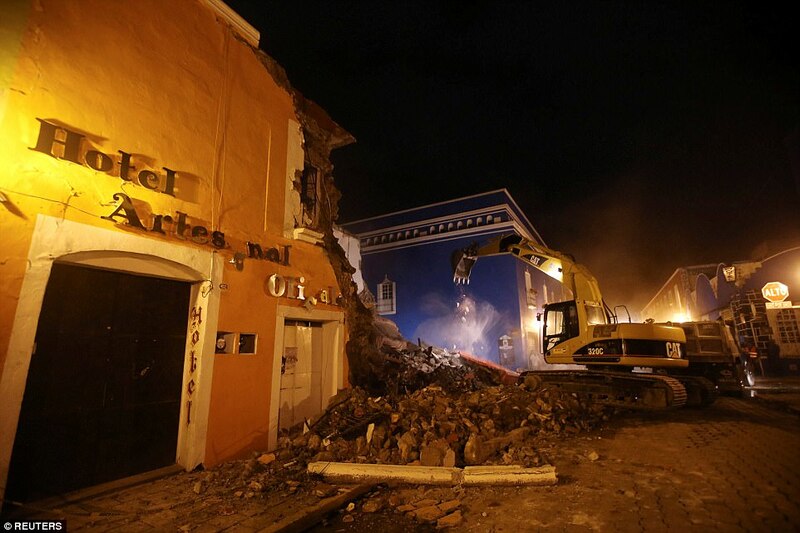 A strong earthquake of magnitude 8 has struck in the Pacific off the southern coast of Mexico. 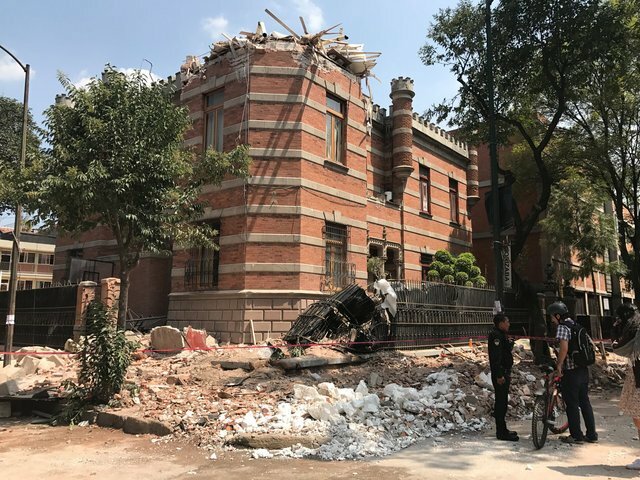 The epicentre was about 100km (62 miles) south-west of the town of Pijijiapan and at a depth of 35km, the United States Geological Survey said. A tsunami warning has been issued for Mexico, Guatemala, EL Salvador, Costa Rica, Nicaragua, Panama and Honduras. Small waves so far. Likely the magnitude and the depth aided in mitigating the total wave height. Its raining disasters on the americas. The eclipse was an omen. Now where are those locusts? I wouldn't get the bug spray just yet. 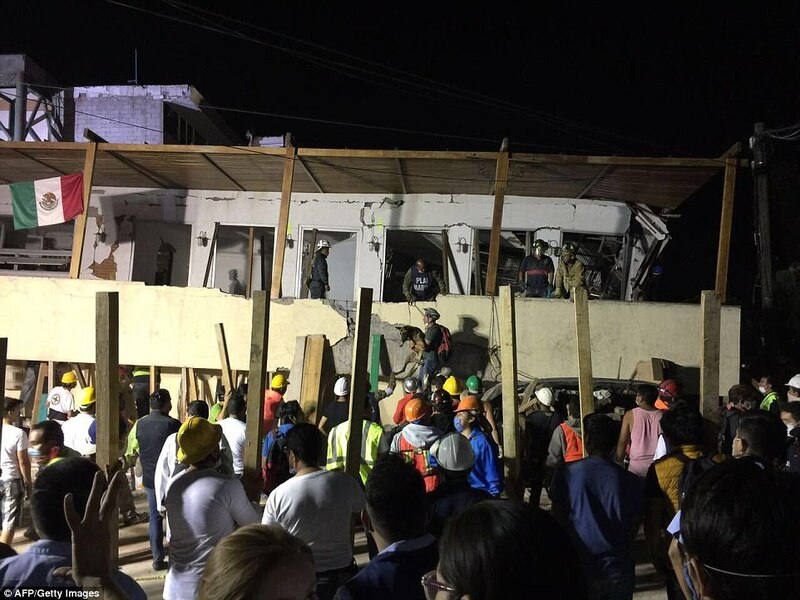 Mexico's largest earthquake occurred not too far away from where this earthquake occurred, so it could be recurring event, but drawn out over two or three centuries. These earthquakes are separated by 220 years, so depending on how frequently that part of the subduction zone ruptured, that area could see a major event like this every 250-300 years. Roughly. It was not substations or any other major electrical infrastructure. Even if some part of the city were temporary without power, It was mostly to because of fallen cables or light posts. All the federal highways are open. 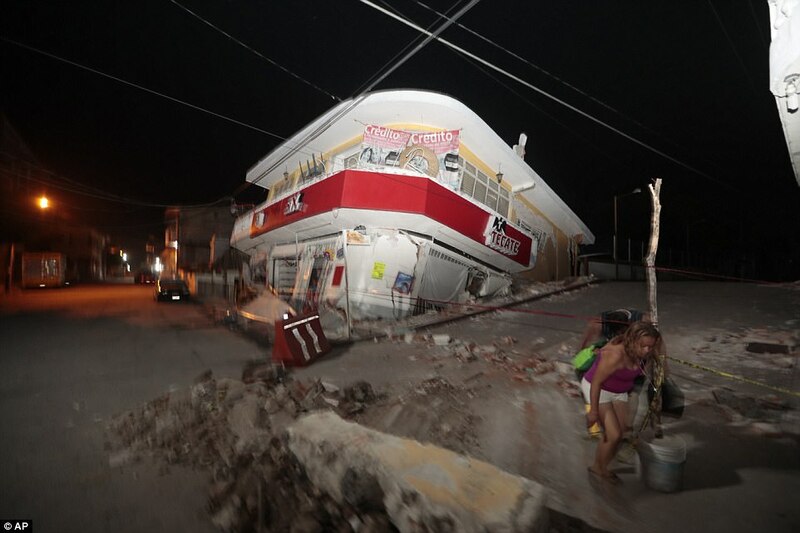 The damage has concentrated in small towns along the coast in the states of Oaxaca and Chiapas. Which sadly are the 2 poorest states in Mexico. With a lot of small towns with poor infrastructure and lots of old buildings. 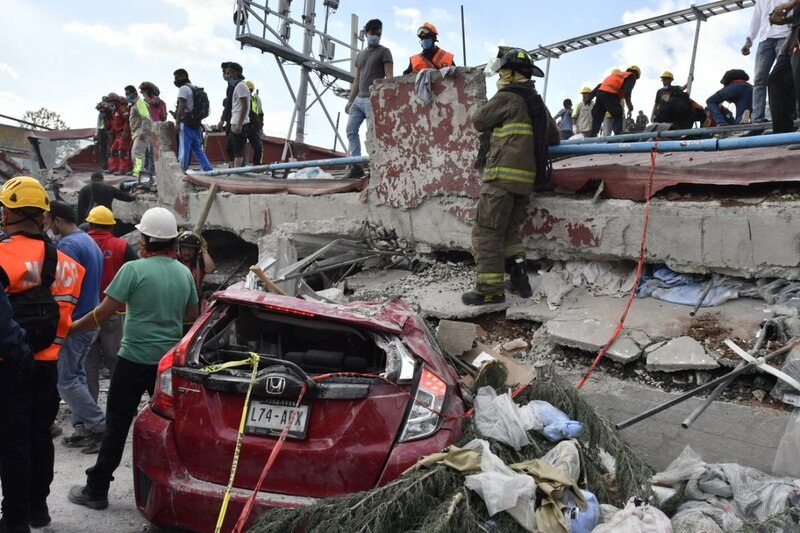 CFE the Federal Electric Commission, reports that it has reestablished power on 90% of the 1.8 million customers in 5 states plus Mexico City that lost its power at some point because of the earthquake. 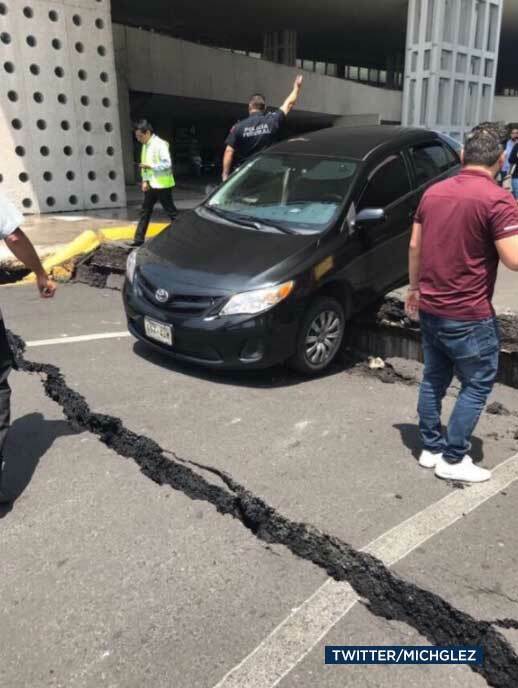 Mexico City on the other hand so far has proven to have learned its hard lessons of the past, and a city of 20+ million is working pretty much normal just hours after a 8.2 earthquake. No oficial data yet, they only know about 20 buildings down till this moment. My Chilangos friends claims this one was harder than that one in 19/09/1985, today exactly 32 years ago. Much of the buildings and houses that collapsed were built pre 1985. 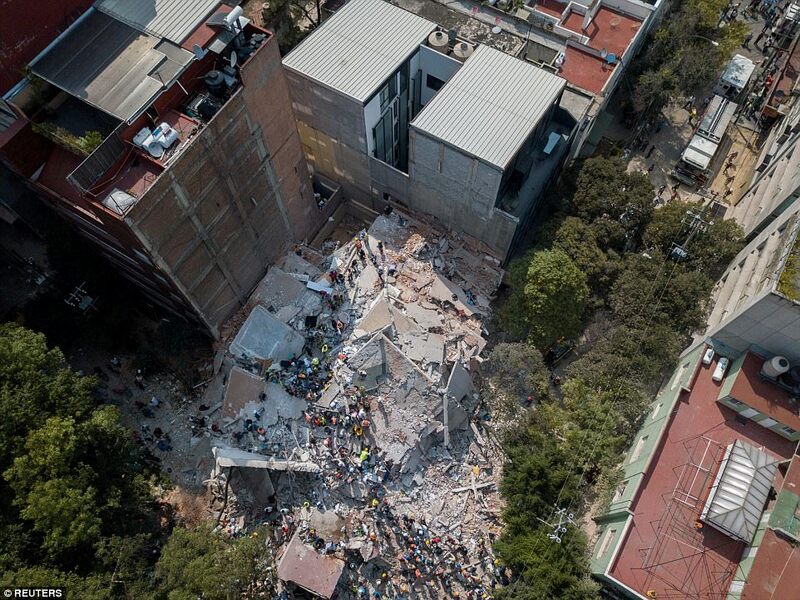 Due to being in an earthquake prone area, Mexico City actually has some of the strictest building codes outside of Japan. That might be true but one is nothing with building codes when they are not enforced. I have no doubt that bigger construction projects do have them enforced thightly but I don't think this is the case with individual/private home bulding. The quake depth 51 km (33 mi) had something to do with spreading the shock over a larger area. 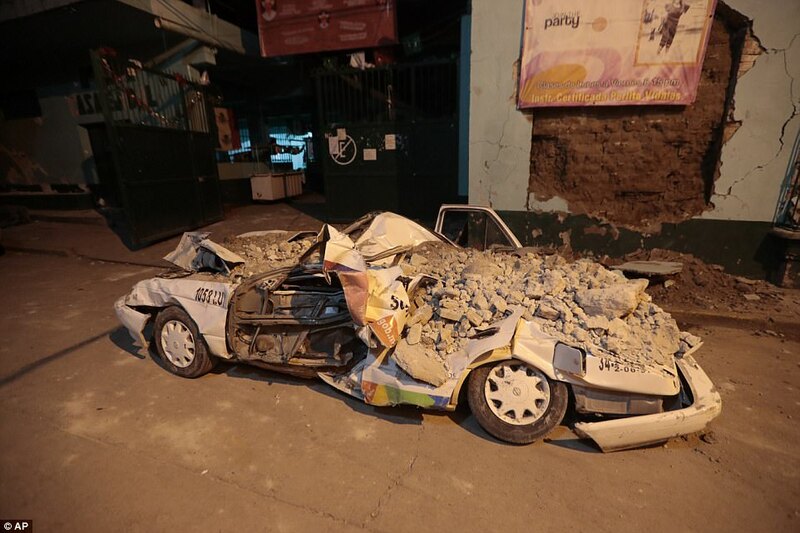 Shallow quakes cause more intense damage in the immediate area. 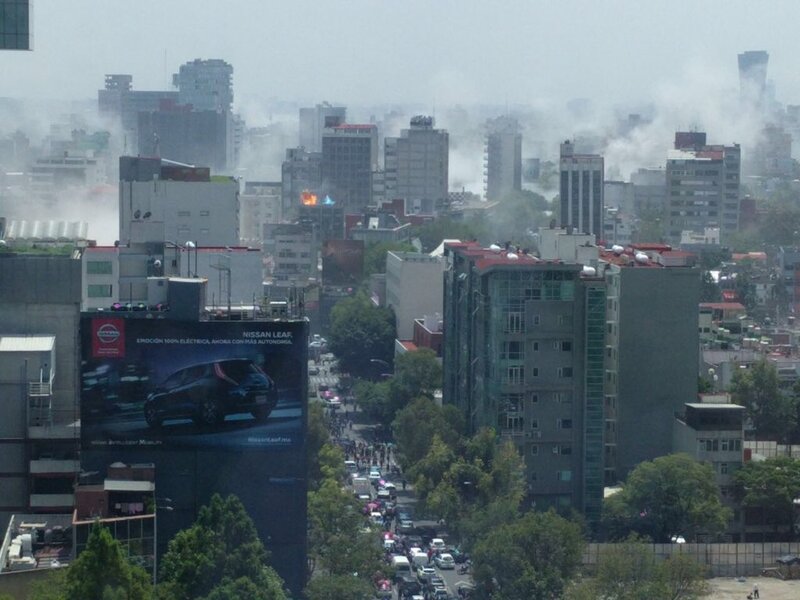 As most know the land Mexico City (DF) is on amplifies quakes. Latest news says people are trapped in uncounted buildings, and this extends toward the epicenter where there's less known. There was lead time in the warning system for the capital, but something like 11 seconds, not the usual minute. Must have been terrifying, and on the anniversary of 1985. Hope they get all the survivors to safety soon. RIP. The numbers seem to be climbing quickly. 2 major earthquakes within 2 weeks, terrible. Just terrible. Must have been a terrible experience for those caught in the area. Citizens are helping out in these pics. Gratifying. Horrible. Death toll steadily climbing. The videos with collapsing buildings are surreal. Can we do something? I mean, send money to help Mexico...it was activated a number or an account to collect funds? Just as impressive as Japan's alertness. Btw any info on the collapsed buildings so far? Surely most were older(maybe pre-1985) and or historical buildings. The fact this happened on the anniversary of the '85 quake is just shocking. Most of them were very old and again, the zone of Colonia del Valle, Narvarte, Roma Norte seems to got the worst part as in 1985.
liquefaction effect seems to be magnified in that area, even more than in downtown were an island was located surrounded by a former lake. Absolutely awful I was in Mexico City a few months back and loved the warmth and kindness of the Mexican people. 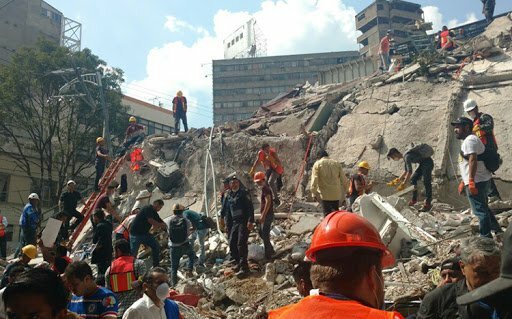 Most of the damage was within Central/south Mexico city, which it houses both the oldest buildings and the former lake bed. Thankfully the building codes since 1985, have dramatically improved the quality of newer buildings that were able to stand with minor damage, most of them. Also both the deep scars from 1985, have created a "effective" response from the authorities (pretty much the only thing they do somewhat right). Involving thousands of army, navy, federal police, red Cross within minutes / hours of the event. Some of those videos were terrifying the way the buildings swayed ! 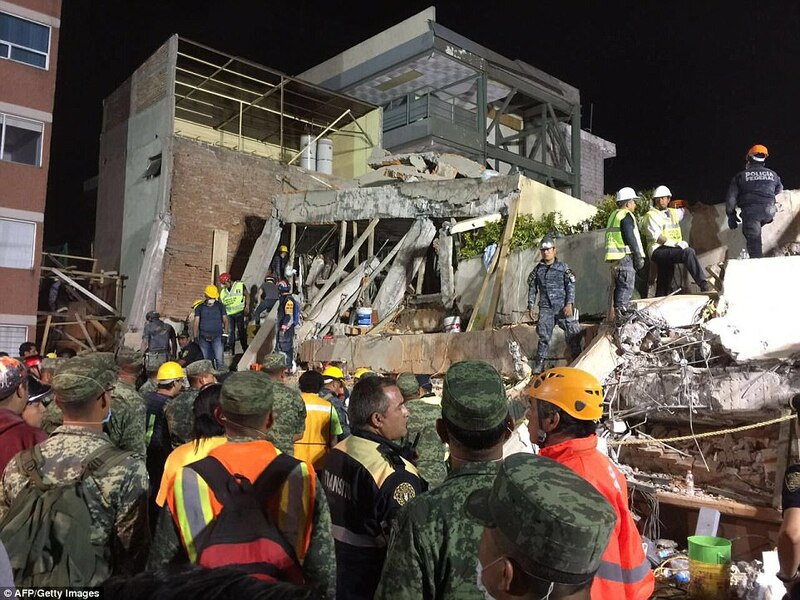 Thoughts & prayers to our fellow SSC forumers in Mexico . Death toll is now officially at 224. :/ Hopefully it will not rise more.